Made by Warner Brothers Cartoons, distributed by Warner Brothers Pictures/Vitaphone Corp. Featuring: The Road Runner (first appearance); Wile E Coyote (first appearance). 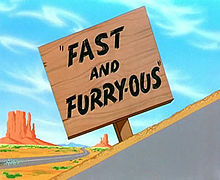 Despite the myth that the Coyote never captures the Road Runner, the Coyote captured and ate the Road Runner used in this toon during filming. A stand-in (a feather duster with a baseball with a fake beak stuck on it) was used for the remaining shots and they were able to complete the filming. 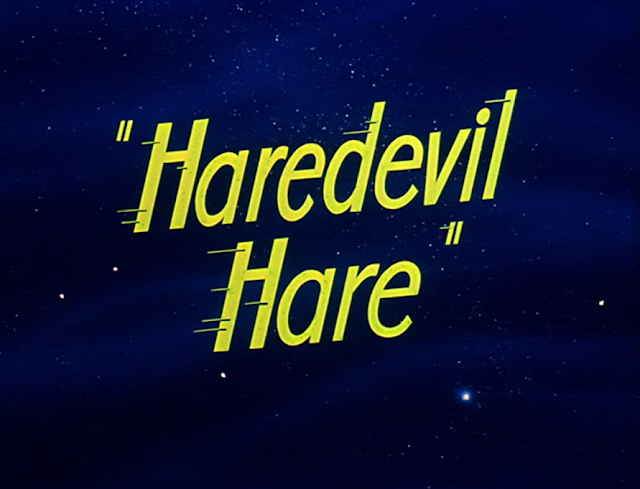 "Haredevil Hare" (1948) A Bugs Bunny toon. 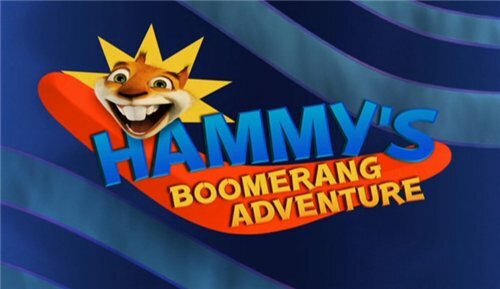 "Hammy's Boomerang Adventure" (2006) An "Over the Hedge" short.